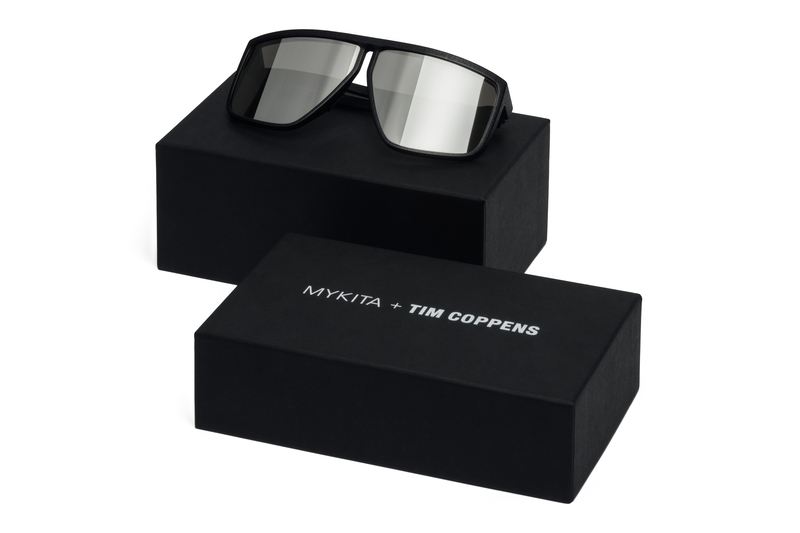 MYKITA and fashion designer Tim Coppens join creative forces to launch their first collaboration frame: a highly wearable piece of eyewear futurism. Sunglass model TEQUILA features a strong design that expresses the shared focus on material development and dynamic mood of both brands. 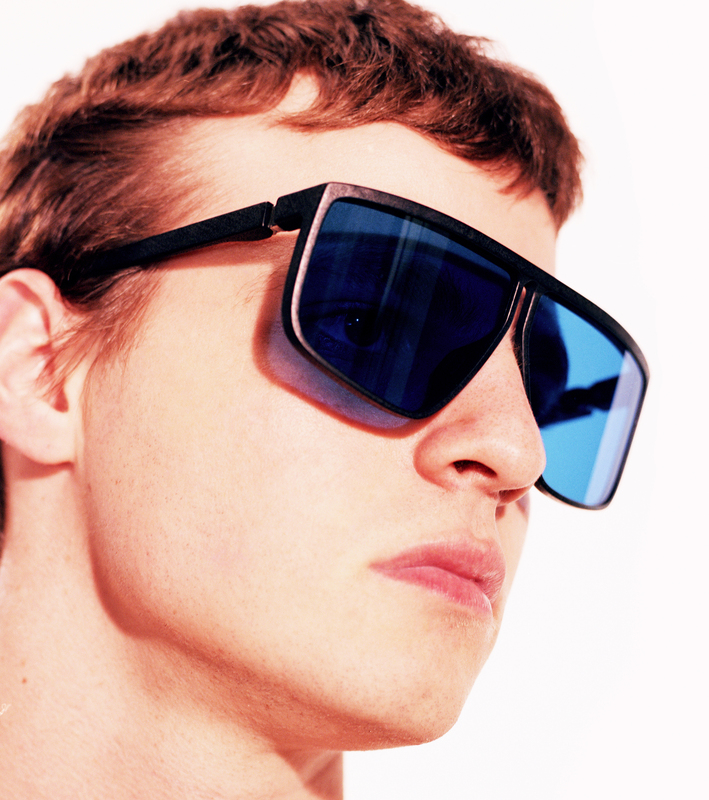 TEQUILA sees a Nineties dirt bike vibe translated into an uncompromising, modern eyewear design. The expansive front with its straight top line and the reduced form of the elongated keyhole bridge brings about a monolithic look. Lenses cut from a curved surface further contribute to the streamlined silhouette, and create the distinctive vertical reflections. TEQUILITA is a scaled-down version of the same model. 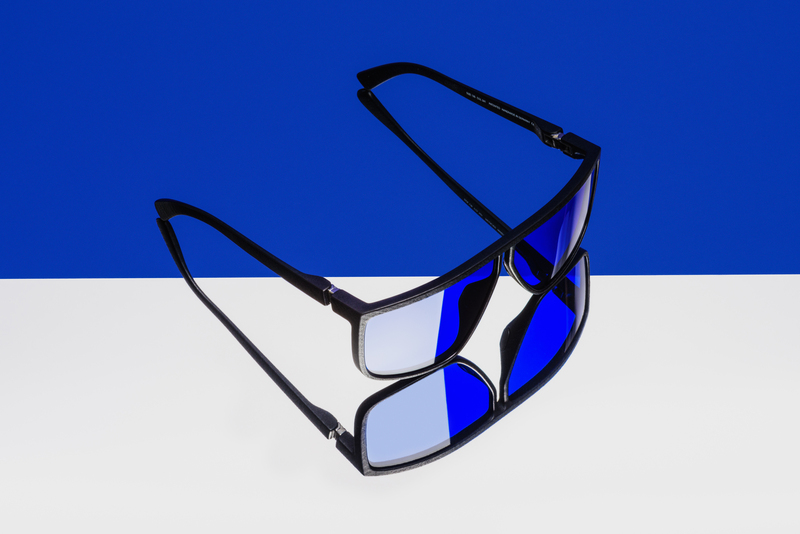 Launching with five different colourways, both unisex models are now available in MYKITA Shops, selected fashion stores and the MYKITA E-Shop. 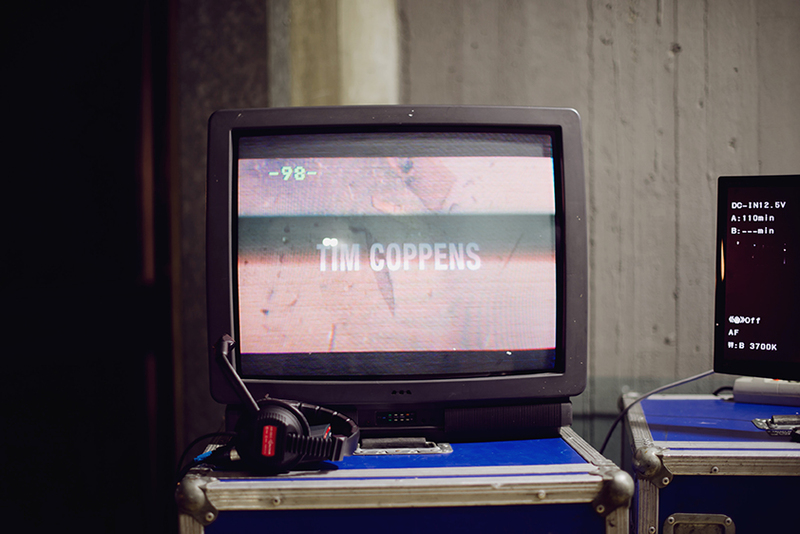 Born in Belgium, Tim Coppens graduated from the acclaimed Royal Academy of Fine Arts in Antwerp. 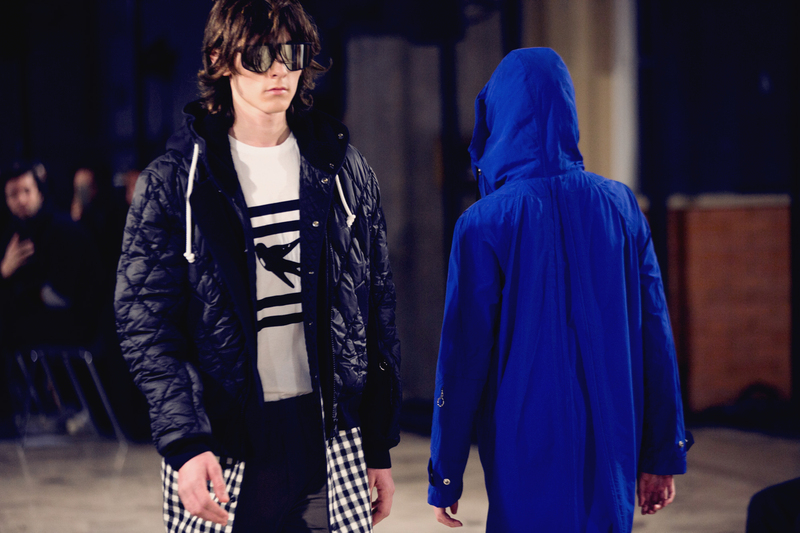 His eponymous label based in New York blends craftsmanship, tailoring and athletic references. The energy of the city, street culture, as well as a pulse that feels the present and the future are sources of inspiration. 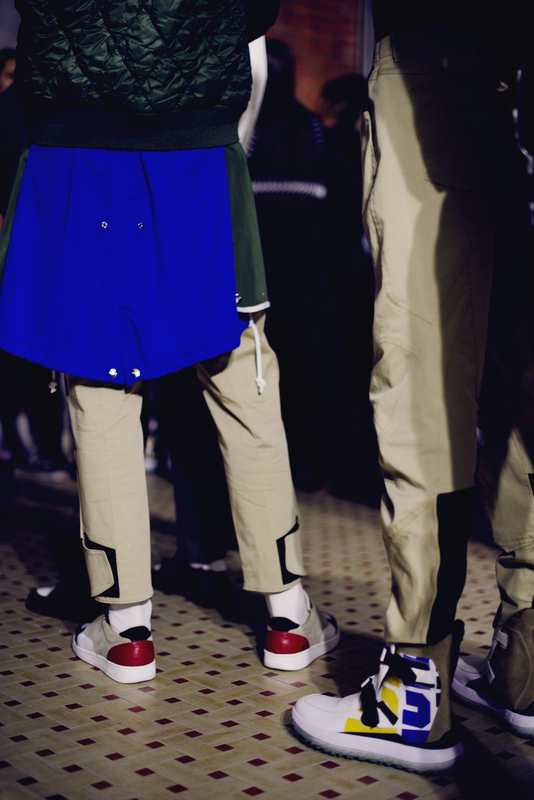 The runway debut of TEQUILA at the Tim Coppens Fall/Winter 2017 show during Pitti Uomo 91.